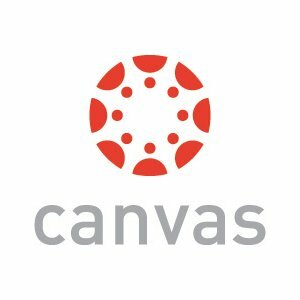 Learning Management System (LMS) tools support the eLearning, or learning over the internet, of students, employees or customers. 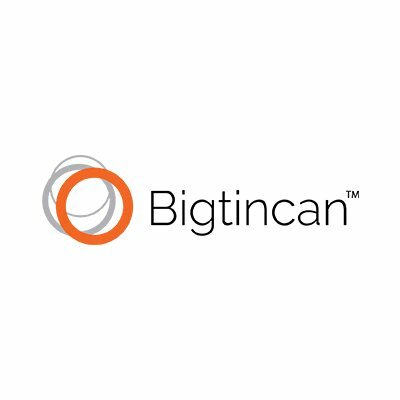 Packages in this group may include any combination of webinars, PowerPoint presentations, video conferencing, test-taking, and classroom management tools. 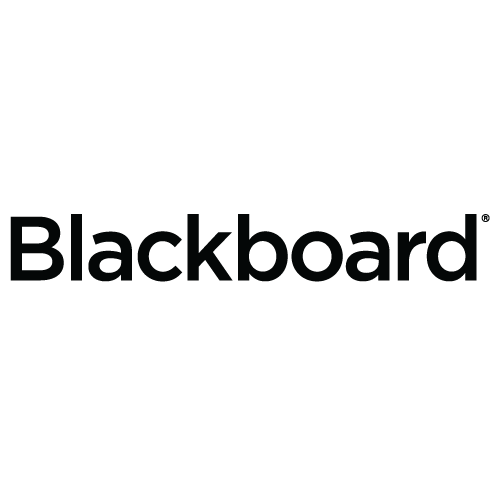 Software applications may also include student portals and synchronous learning tools. 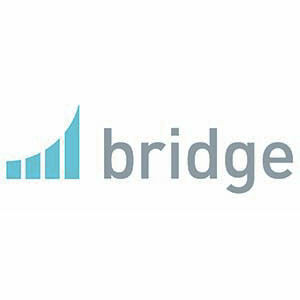 Bridge is an employee development suite built specifically for employees and managers. 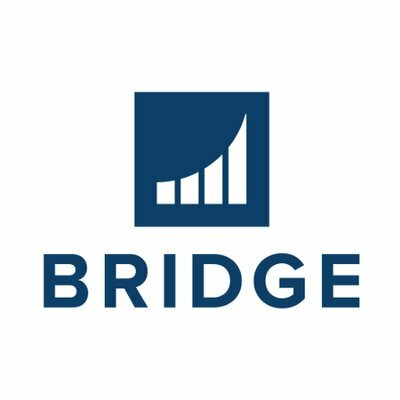 Brightspace LMS for Higher Education is a learning management system (LMS) that provides powerful tools for students, faculty, staff, and administration to thrive and succeed in creating the best educational experience possible. 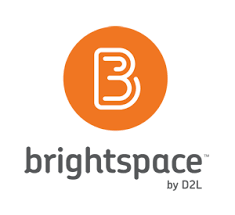 Brightspace LMS for K-12 is a learning management system designed with students in mind. 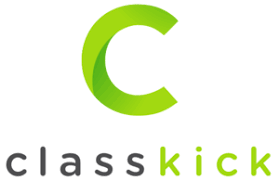 The suite of K-12 products offers all the features and support you need to reimagine blended learning at every K-12 grade level.